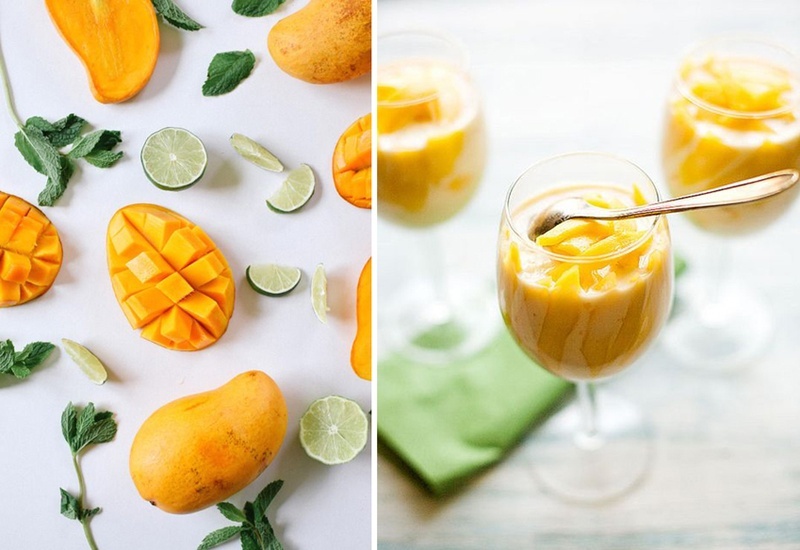 #SummerWeddingSeries: How to Incorporate Mangoes In Your Wedding Catering Menu? You’ve got to admit that in summers what makes up for the not so pleasant weather conditions is the grand arrival of the King of Fruits – Mangoes. For couples planning a summer wedding, think beyond the aamras and the aam panna, and see your wedding with Mango colored glasses. 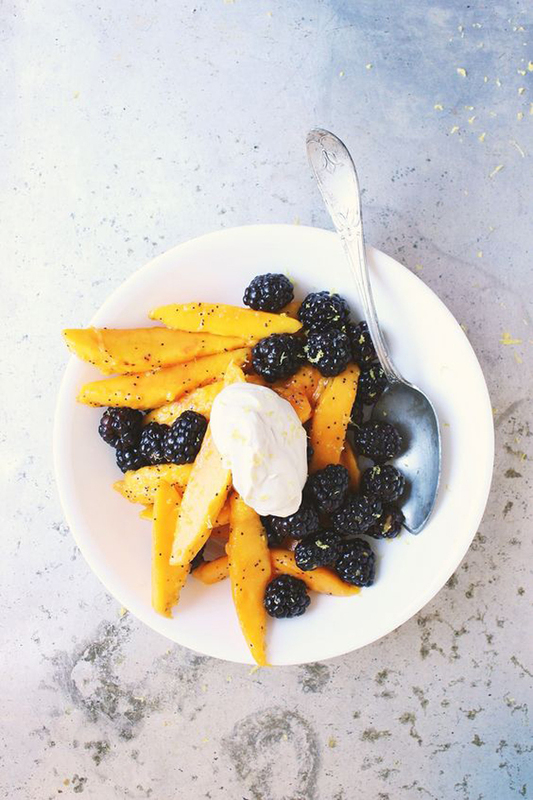 What if we told you, there are many more exciting ways in which you can incorporate mangoes in your wedding catering menu? From Salads and aperitifs to main courses and desserts, this is one fruit that can sneak its way to any culinary creation and pack some serious punch. So this week, in our #SummerWeddingSeries, we bring to you a visual mango treat that will awaken your senses and inspire you to create some extra special gourmet options you can serve at your wedding. Let the Mango Mania begin! P.S. - These images can favourably affect your gastronomic cravings. Don’t tell us, we didn’t warn you. How about a selfie with a kulfi? !